The New York Yankees aren’t out of the Manny Machado sweepstakes. According to Andy Martino of SNY, the team’s front office is still interested in signing the star. This report bolsters another recent one that indicated Machado “isn’t thrilled” with the offers he’s been receiving around MLB. That New York, which isn’t believed to be offering nearly as much as other teams, still has a shot tells us all we need to know about how it’s going. 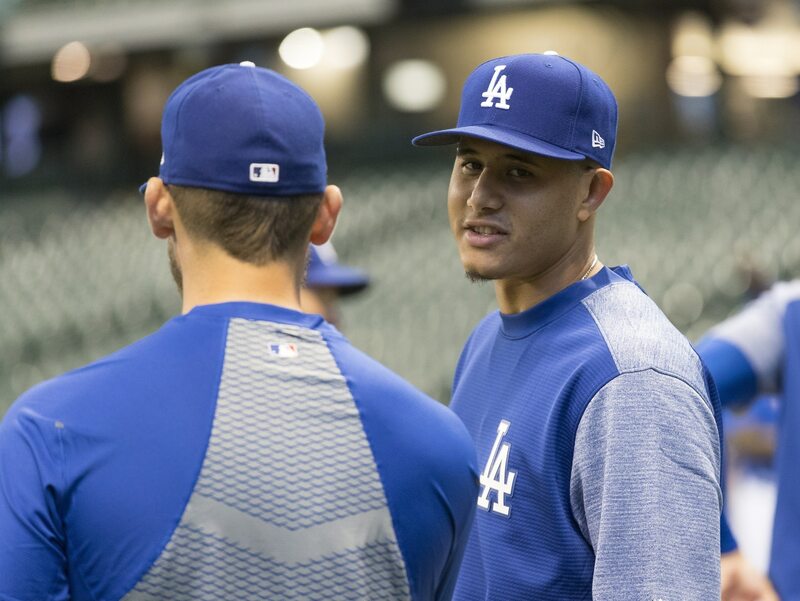 Martino noted that his sources believe Machado will ultimately choose the highest-paying offer. That may be the case, but the Yankees certainly aren’t out of it. Recently, one Dominican MLB insider reported Machado would be signing with the Chicago White Sox. With just days until spring training opens up, however, that has yet to come to pass. With every day that passes, Machado to New York seems to be a more realistic possibility.